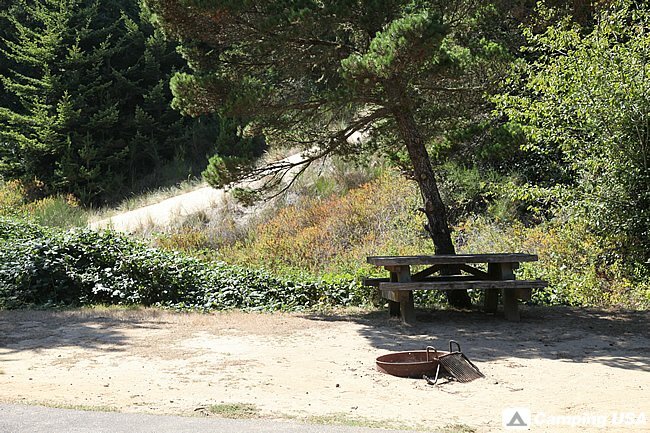 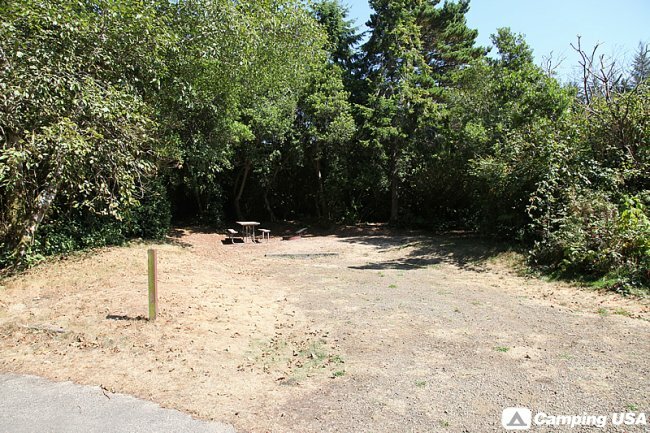 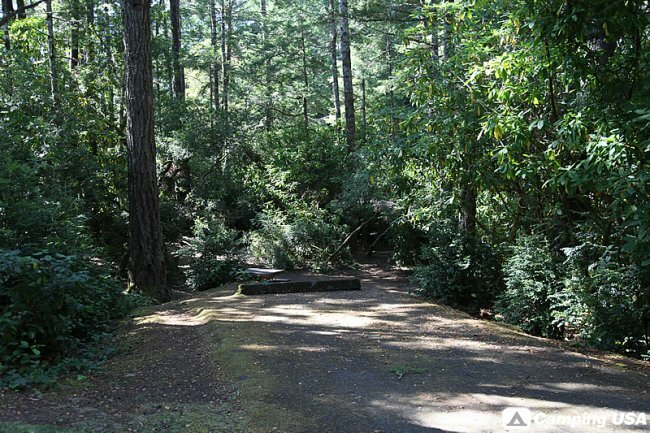 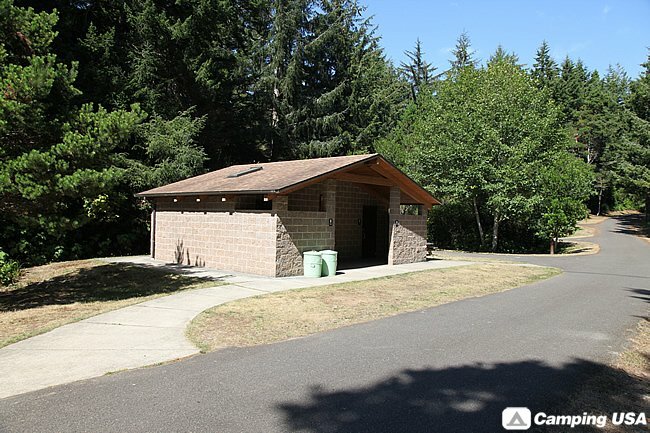 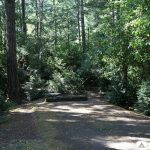 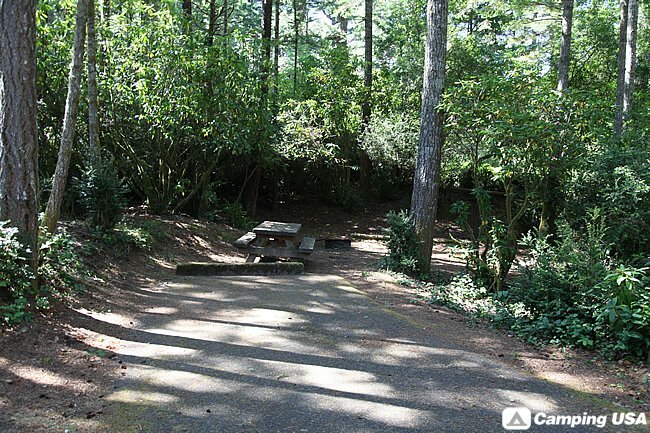 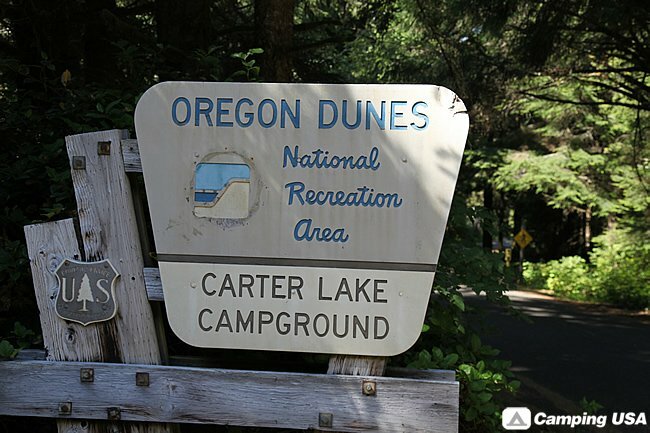 Carter Lake Campground is located in the Oregon Dunes approximately 8 miles south of Florence on Highway 101. 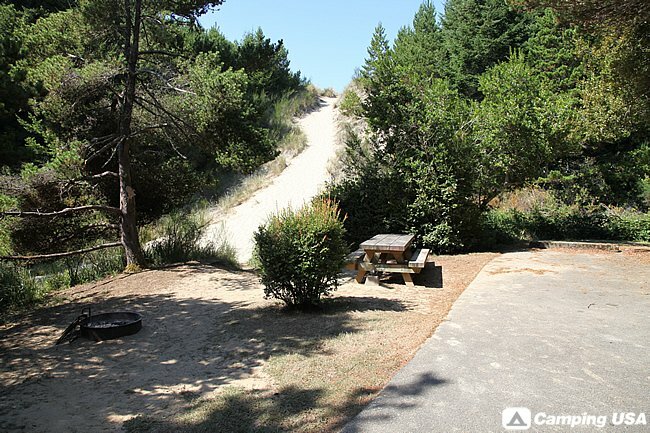 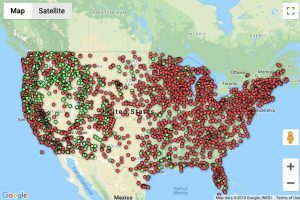 This campground is one of the most favored family campgrounds on the dunes. 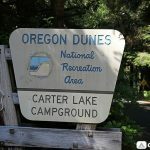 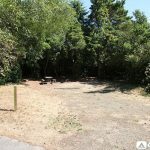 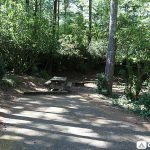 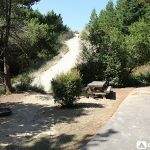 Part of the campground is located on the dunes where the children love to play in the sand and the other half of the campground is located on the lake side for fishing and boating. 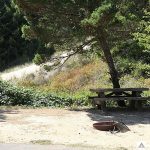 There is a beach in the center of the campground for swimming and fishing. 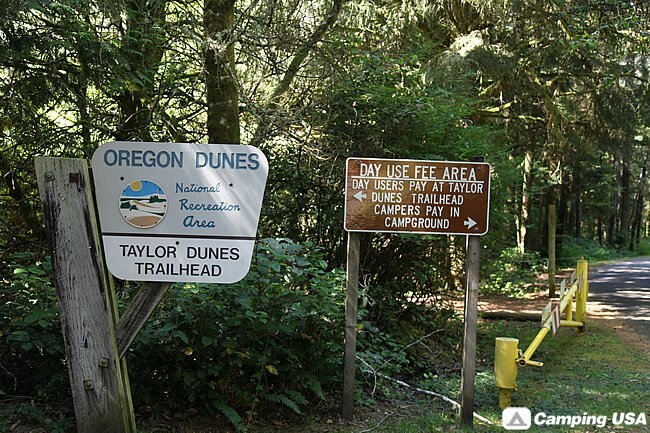 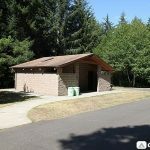 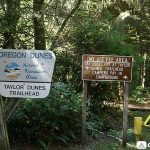 Taylor Dunes Day Use is located at the entrance of Carter Lake Campground and hiking trail is used daily by many locals in the area. 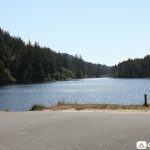 Directions: From Florence, travel south on Highway 101 for 11 miles. 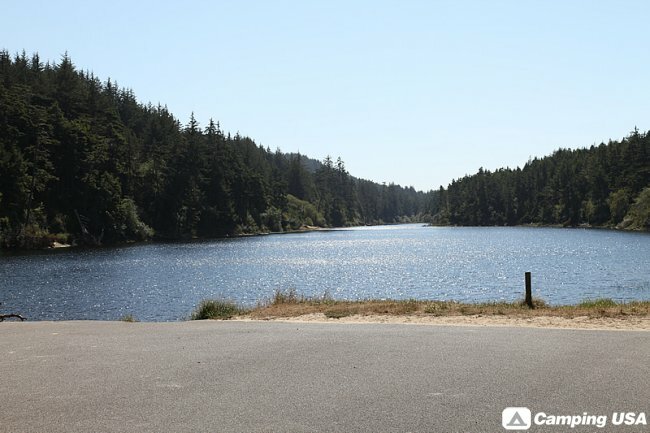 Carter Lake Campground entrance is on the west side of Highway 101.